Fully integrated or full of security holes? Infosec Partners are perhaps one of only a few security service providers that can actually deliver full-spectrum security whilst supporting any-vendor any-device. In our assurance and major incident remediation work we are frequently called upon to integrate security technologies from different vendors. We often encounter new clients that have a huge range of technologies, some good and some not so good, and it is common to see clients with a mix of many different ‘best of breed’ vendors all loosely knitted together with many gaps and overlaps. This is often the result of a patchwork approach to cybersecurity and additions of new security devices added over time and as each new need is discovered. From a budgetary perspective most organisations can’t just rip-out and replace, but having your entire security architecture in-tune is critical for security. Any gaps in your defences are likely to result in a breach with the potential to be catastrophic to your organisation. Problems arises when security devices are added without an holistic full-spectrum security strategy. Solutions are often installed quickly without any real optimisation or integration with other security solutions, and we frequently see many security functions either badly implemented or not turned on. Security. Badly implemented, poorly configured and non-optimised security appliances are a danger to your organisation. First, we should make sure that any gaps in your defences are identified and secured. Budget. 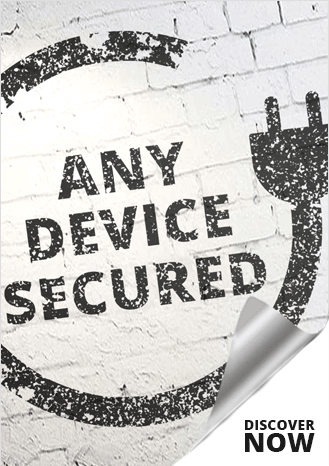 You've already heavily invested in security and need to defend your return on investment. Whilst resellers will simply try and sell you another expensive appliance, we'll marry up your requirements with your security needs and provide you with a strategy based on your risk appetite. Optimise your security investment. We'll evaluate the configuration of all of your security solutions and optimise these to match your organisations' needs. We'll evaluate the overall level of integration of your security solutions and work out how to make this work for you. We focus on your security. We are technology and vendor agnostic and will always recommend the best solution set to clients. We will transparently explain our recommendations and align with your organisations' needs. Full-spectrum Security expertise. Recognised as a partner of excellence by leading security vendors because of our proven know-how and expertise in cybersecurity, our engineers are certified and experienced to be able to integrate, secure, optimise and support any security device by any vendor.